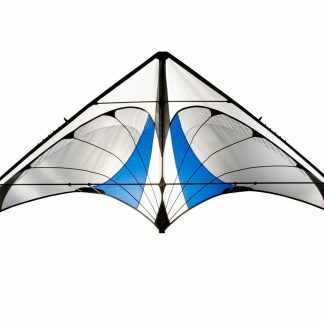 How strong is the wind? 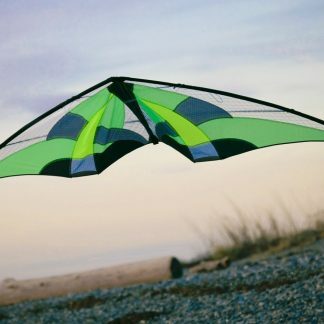 Better hang on. Designed specifically for dual-line bar control, Tantrum parafoils are speedy, rugged, and a blast to fly. 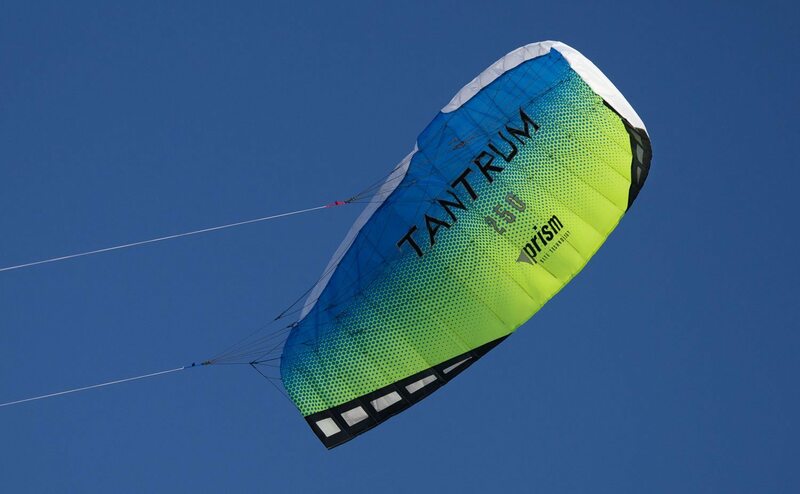 You’ll be digging your heels in as the breeze comes up. 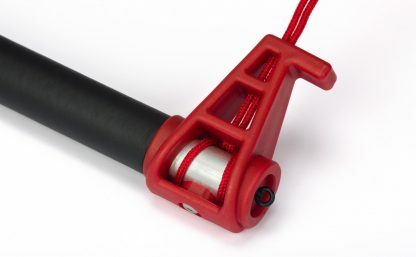 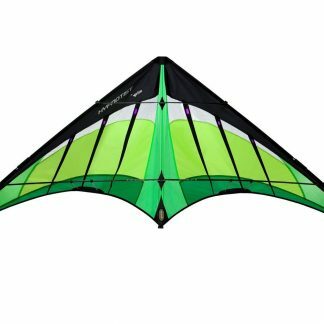 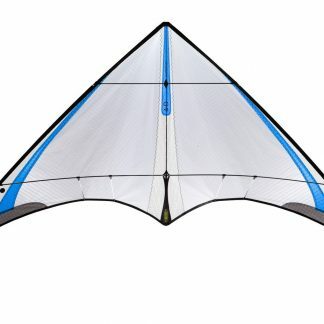 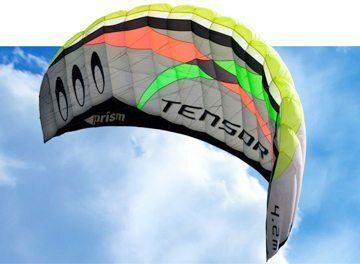 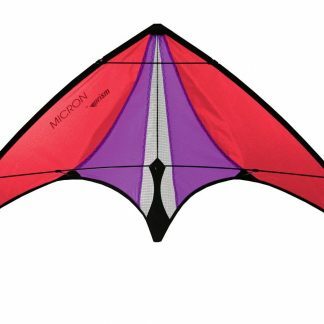 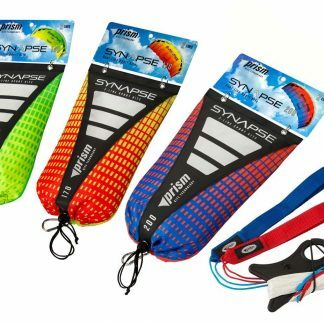 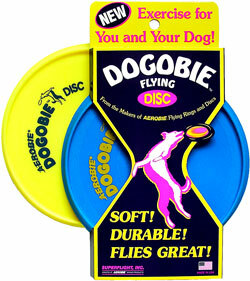 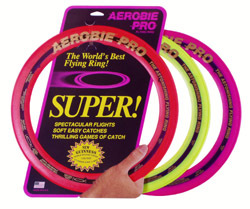 Great trainers for traction kiting, kiteboarding, or all-around fun, and for learning kite handling skills before you take on the serious pull of a full sized water or traction kite. 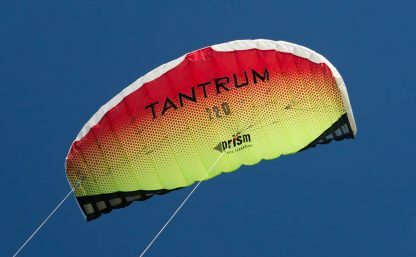 In stronger winds, the Tantrum’s low-drag airfoil delivers impressive speed and more than enough power to drag you down the beach with an adrenaline-stoked grin. 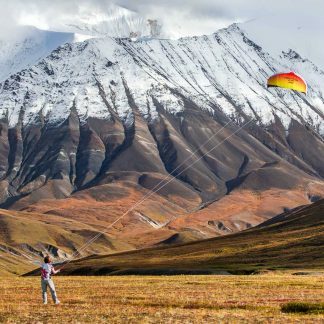 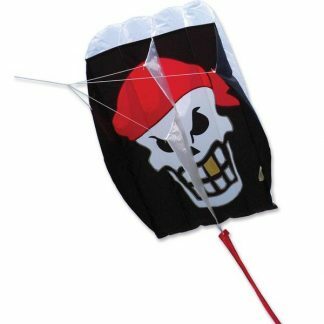 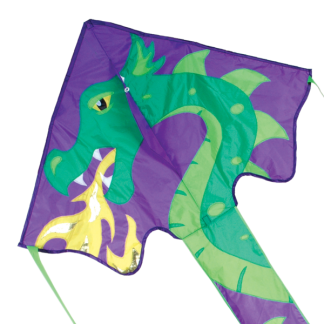 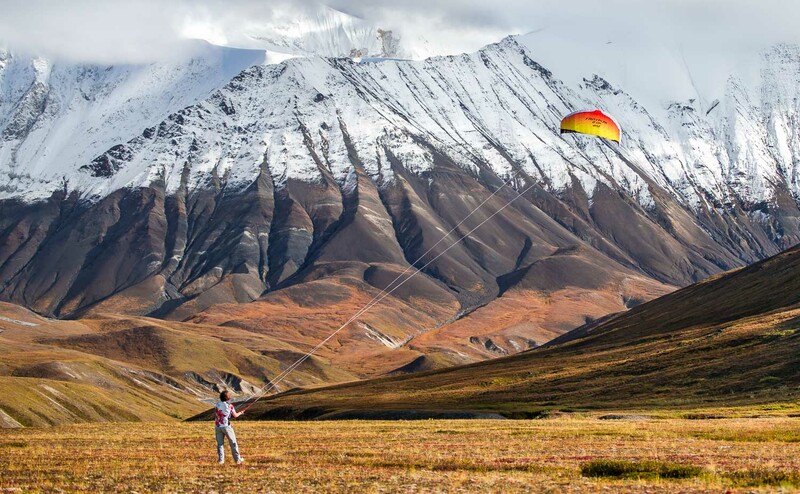 Use the included safety leash if things get too wild, just let go of the bar and the kite will settle safely to the ground.